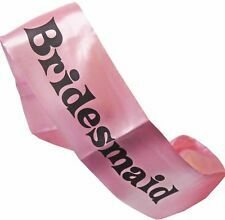 A Hen night must have 'Bridesmaid' pink fabric sash. A satin feel, pale pink sash with black writing is the sure way to get your party noticed! A sash that is easily wearable. Bride to Be Tiara with Veil, White, with Pink Lettering. Bride To Be Glasses. Product Reference Code: 22930. Mother Of The Bride Hen Party Sash. Bride To Be Hen Party Sash. Chief Bridesmaid Hen Party Sash. 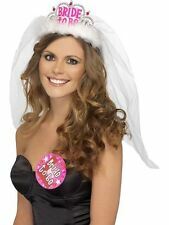 A Hen Party must have Learner Plate dress up set. 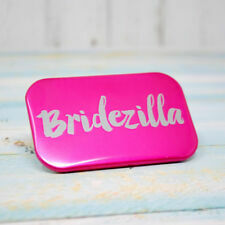 Two Red card L Plates to dress the Bride to be, set to ensure you are noticed wherever you are. Wear front and back using the included cord. Aprox 17cm square. Mother Of The Groom Hen Party Sash. Personalised Hen Party Girls Night Out Sash. 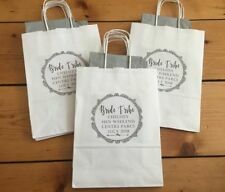 Examples: "Rachel's Hens", "Rachel's Hen Party", "Rachel's Hen Party 2015", "Rachel Bride To Be", "Hannah Mother Of The Bride", "Clare Chief Bridesmaid" etc. Maid Of Honour Hen Party Sash. 6 X BROWN WILLY STRAWS. 6 X COLOURFUL WILLY STRAWS. 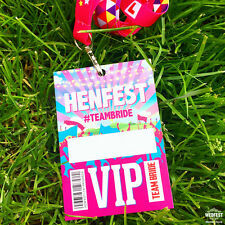 6 X HEN PARTY SASH. 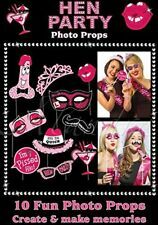 GREAT FUN FOR ANY HEN PARTY. 1 Pink Hoopla 1 Purple Hoopla 12 Coloured Rings. Congratulate the winner with a hen-do lolly pop or make the loser wear a hoopla out into the town! Attach a hoopla to your forehead, grab your neon coloured rings and attempt to throw them onto the shaft of your competition. Hen Party Transfer. With our experiences of Baby Showers, Children's Parties and Weddings, we aim to provide products to cater to your special events. About House Of Party. 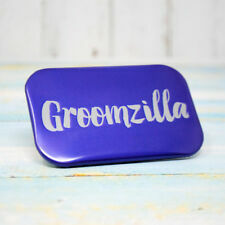 Beautiful Big Iridescent Looking Letters To Create That Upmarket Shiny Disco Type Look.